Any guesses of its price? The Infinix Smart 2, launched in October 2018 has now become even more affordable to won as it has now been priced at Rs 4999 making it a less-than-Rs 5000 smartphone. Here, to refresh your memories, USP os this smartphone has been its HD+ display and technical specifications like the 13 MP rear camera (5MP front camera) catering to those stuck on shoestring budgets. Now, the Rs 4999 pricing of the Infinix Smart 2 represents a Rs 2000 cut in the original price of the smartphone. Original pricing of the smartphone was Rs 6999. This has been effected by known e-tailer Flipkart that is selling a 16 GB Sandstone Black edition of the handset. This variant also comes with a 2GB RAM. 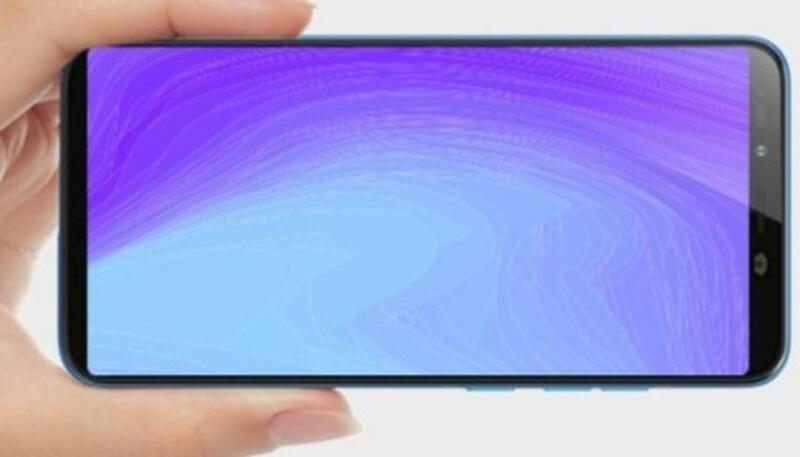 Here, you should remember that the Infinix SMart 2 has generated immense curiosity upon release (in 2018) and if you think that there are other smartphone brands offering affordable devices, apart from the likes of Xiaomi and other Chinese brands, then the Infinix Smart 2 is still being seen by a cross-section of buyers as a cheaper alternative to that of the Redmi 6A worth buying. In this regard, do let us know your position on the Infinix SMart 2. Do you think that the brand still has relevance in India here Chinese phones have been ruling the roost, with Samsung seemingly holding steady? The Infinix Smart 2’s key technical specifications can be checked out by clicking here. As far as the latest Flipkart offering is concerned, the e-tailer has also seemingly activated the customized exchange program that is claiming to offer Rs 4950 off on exchanging eligible devices. Finally, the 32 GB - 3 GB RAM edition of the Infinix Smart 2 has a discounted pricing of Rs 6999 (off by Rs 1000 on the handset’s Rs 7999 original pricing).